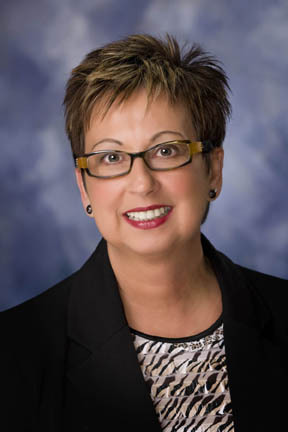 CLINTON, IL, May 09, 2016 /24-7PressRelease/ — Shirley Stelbrink, President of Learning Alliances Company, has been recognized by Worldwide Branding for showing dedication, leadership and excellence in consulting. Recognized for more than two decades of invaluable contributions to her field, Ms. Stelbrink parlays her extensive knowledge into her role with Learning Alliances Company, an interpersonal development company. During the course of her daily routine, she develops and delivers training, facilitates strategic planning and meetings and offers business coaching. Her people skills promote maximizing individual potential and cultivating organization development across the globe. Utilizing her planning and organizational skills, she excels as a business owner. An amazing example of skill in her field, Ms. Stelbrink shines because of her prior industry experiences in insurance, business analysis, IT consulting and her B.S. in Business Administration. In order to maintain a connection to her field and further her network, she is a certified trainer and distributor of “Everything DiSC” products and a certified trainer for “The Bigger Game”. She affiliates herself with Leadership Illinois and the National Society for Human Resource Management. She is also a member of The International Women’s Leadership Association and a Distinguished Delegate honored for continued contribution to the field of human resource management. She was also recently named a Top Female Executive. Looking forward, Ms. Stelbrink intends to grow Learning Alliances Company to meet the requests of current and potential clients. For over 15 years, Worldwide Branding has been the leading, one-stop-shop, personal branding company, both in the United States and abroad. From writing professional biographies and press releases, to creating and driving traffic to personal websites, our team of branding experts tailor each product specifically for our clients’ needs. We are dedicated to empowering our 600,000 clients with effective branding tools to help them achieve success. From healthcare to finance to education and law, our constituents represent every major industry and occupation, at all career levels.